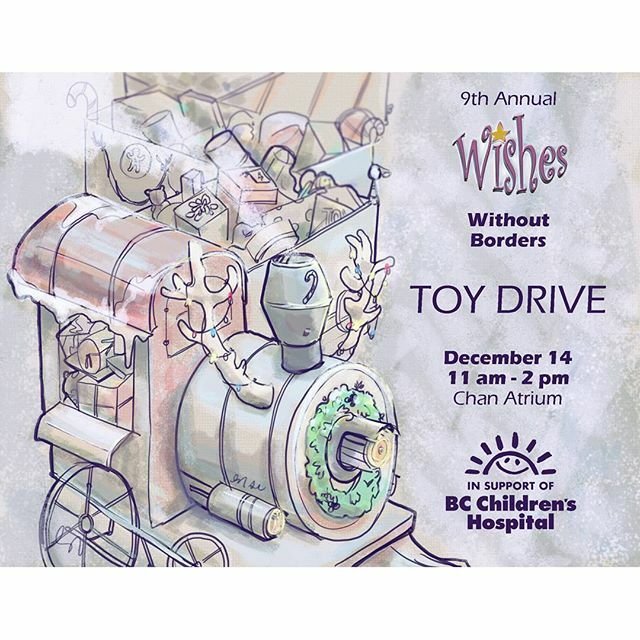 It’s my second year designing posters for the BC Children’s Hospital annual Christmas Toy Drive. Let’s hope piles upon piles of shiny toys are contributed this year!!! If you’re local to Vancouver, please participate in this heart-warming cause.